Omics Research: Are You Doing It Right? 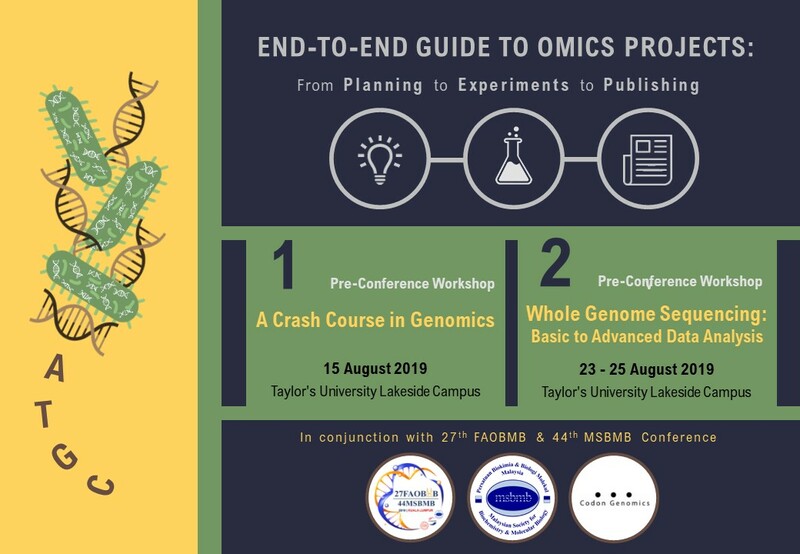 Presenting itself challenging, unlocking the fundamentals of a quality Omics research requires a multidimensional approach that considers study designs and downstream analyses. However, these may only just be the beginning. It’s finally here and it’s happening NOW! 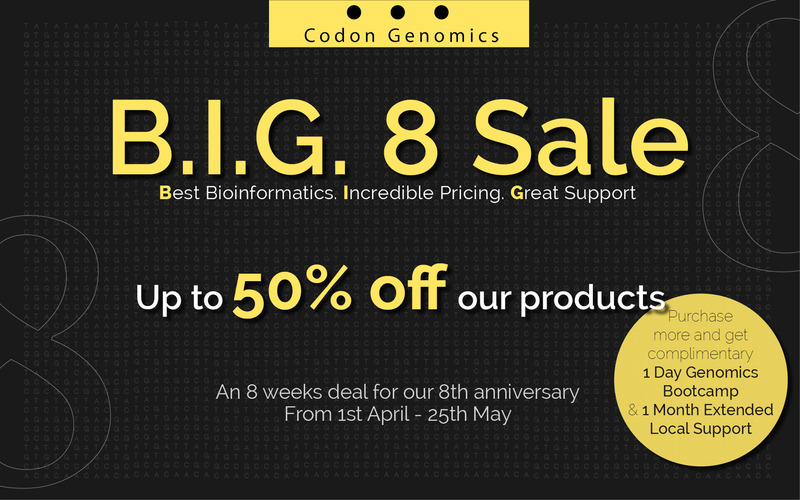 Enjoy exceptional offers of up to 50% off our products. Click on the link below to find out more.